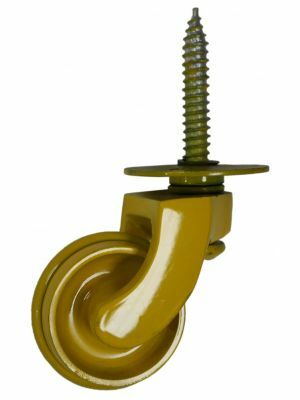 Brass Castors with a Yellow finish offer an alternative look from the traditional finishes. Solid brass castors with a yellow finish. 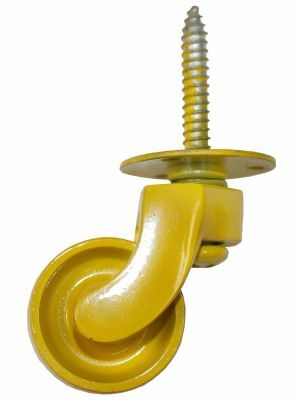 Yellow Brass Castors for footstools, cabinets, chairs and sofas. An ideal option for modern furniture. Great for interior projects or kids rooms to add colour. Widely used throughout the furniture industry.